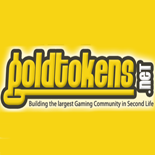 Those of you who are used to the fat n fluffy wiki will have noticed that much of it has poofed, and..
Our vision is to lead the biggest gaming community in virtual world (Goldtokens.net) and our goal is to keep providing t..
At the top of your viewer window is the name of your parcel. click it to open up your "about land" co.. Fish Hunt Buoys now from 25 percent cheaper to maintain adjustem.. Since this adjustment to help our landowners cope more easily with larger size of our fishing community the number of ac.. If you have ever had to file a ticket with our helpdesk support system, chances are you were asked to show your local.. Removing the OMG factor from the newest change implemented by wil.. Writing this blog after testing the cast times with each worm type in an attempt to clarify what was vs what is - foc.. This is a simple to follow step by step account of how to log in to our website and meet the requirment that sa..
Royal Hunts are a week based contest between fishers and goldhunters, each having their own contest board at Business Pa..
Second Ads Network - helping virtual businesses in Second Life to get noticed since 2011. In current modern times it has come to a point where robotization and computer automation will take over human labour if..
We are updating all FISH HUNT buoys.. 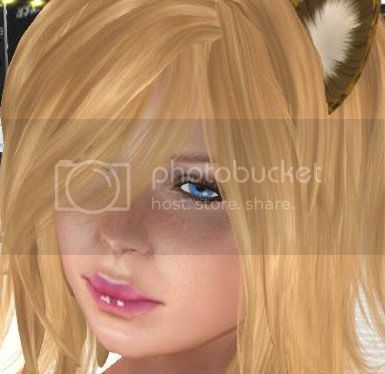 I do not understand, I am appalled and I do not approve such practice of Linden Lab where they will lock down your accou..